C & J A/C and Electrical is proud to serve the Logansport community! About Logansport, LA - Happy to be your hometown Heating & Air Conditioning Contractor! 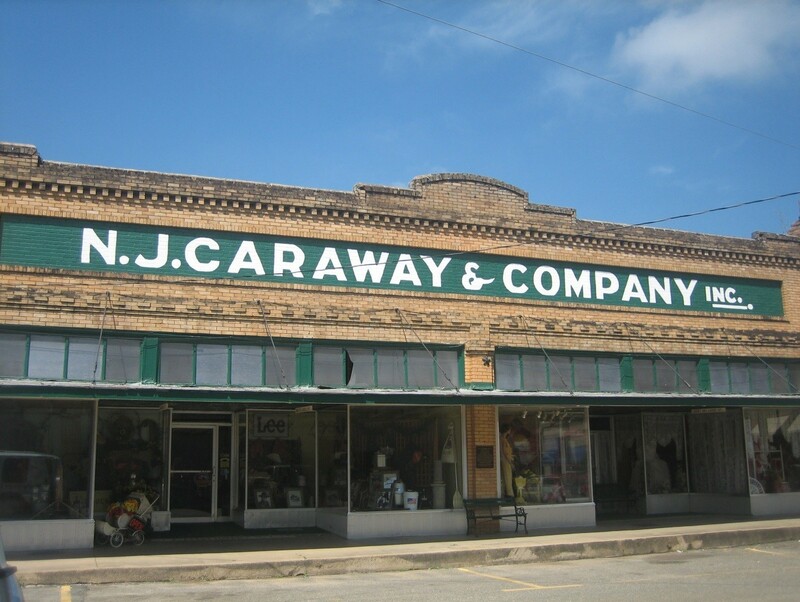 Logansport, Louisiana is a small town located next to the Sabine River within western DeSoto Parish. This community is found in the western portion of Louisiana, and it makes up part of the Shreveport-Bossier City Metro Statistical Area. This area was a long disputed boundary community, and it was part of neutral territory that was negotiated by Lt. Col Simon de Herrera and General James Wilkinson in 1806. The name Logansport was given to the town in 1848, and early citizens relied heavily on gas and oil for sources of income. There are a variety of attractions located in the small community of Logansport. The International Boundary Marker sits on the western bank of the Sabine River and served as a marker for crew members that stopped over in Logan’s Ferry. There are several historical burial sites here, including the Logansport City Cemetery and the Moses Rose Burial Site. Camping is popular in Logansport, as both Geronimo Village RV Park and the Shady S RV Park are located in this community, and residents may also enjoy spending a day at the De Soto Parish Library. Logansport is a humid subtropical climate zone and is known for its abundant rainfall. In fact, the spring and summer months often feature severe thunderstorms with damaging winds, hail, heavy rain, and tornadoes. Temperatures are generally hot and humid, and it is not uncommon for thermostat readings to surpass 100 degrees Fahrenheit. To stay cool, it is important that homes are outfitted with energy-efficient air conditioning systems that properly ventilate to all rooms of a home. Winter months in Logansport tend to be mild. Only about 35 days of freezing temperatures occur each year, and sleet and ice storms are possible. While average high temperatures in December rand January generally reach the mid- to upper-50s, when these freezing temperatures roll into the area, residents will need to have access to a reliable home furnace or heat pump system.